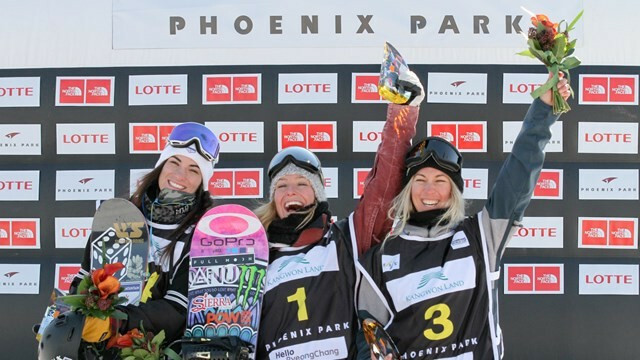 The Sochi 2014 gold medallist scored 81.25 in her final run which proved enough to beat her rivals on the Korean course, after a routine which began with a boardslide to 270 out. Twenty-five-year-old Anderson, who won the first of the four slopestyle World Cup events in Cardrona in New Zealand in August, continued with a backside air over hip, gap to lipslide to tailtap over barrel to 50/50 shifty drop. She then went into a jump line consisting of frontside 720 mute to backside 180 mellon, before wrapping it up with a final alley oop cab 540 indy. "I always feel pressure, especially coming to a new mountain and having a really big course," she said. "It was challenging to get through. "I was stoked to do that trick on that first rail because it was really intimidating for me and that’s what it’s about: pushing yourself. Anderson's team-mate Karly Shorr was second with 70.10 while New Zealander Christy Prior grabbed bronze with 66.68. 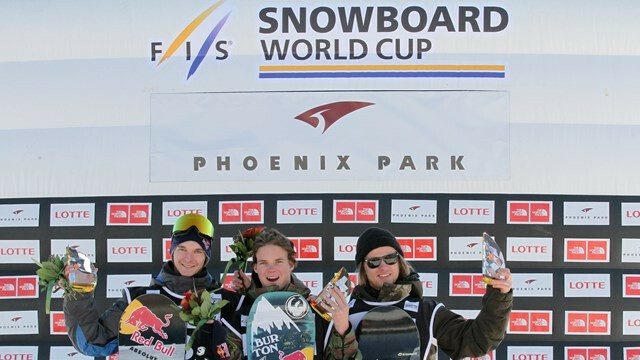 The victory means that Anderson leads the overall slopestyle standings with 2,400 points. In the men's competition there was also American success as 16-year-old Brock Crouch came out on top with a score of 85.16. His routine involved a lipslide to 270 out, michaelchuck over hip, 50/50 to frontside 360 out, nosebonk tailgrab at barrel, 50/50 to backside 360 out, backside double cork 1080 mute, frontside 900 tail and a cab 1080 nose over left twisted side jump. 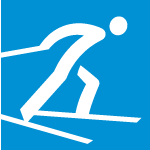 Seppe Smits of Belgium was second with 79.96 with Finland's Ville Paumola registering 77.10 for bronze. “I’m on top and I’m really hyped," said Crouch. "I was just really hoping to make it into the finals.